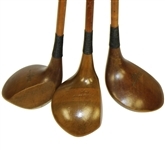 Auction closed on 4/15/2018. 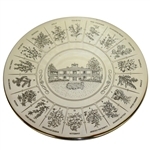 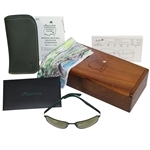 Final prices include buyers premium. 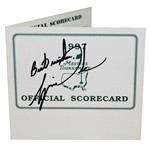 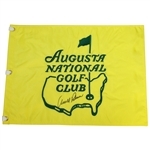 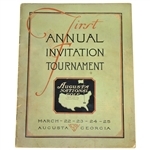 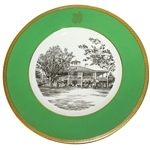 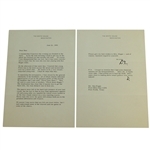 Lot #1: 1934 Augusta National Invitational Tournament (Masters) Ticket - The Best Known Example That Exists! 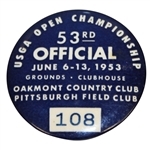 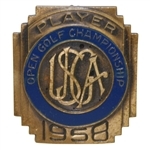 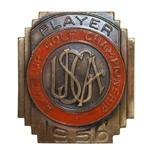 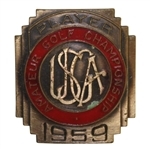 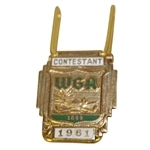 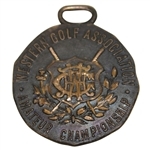 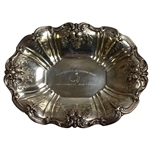 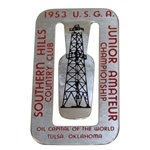 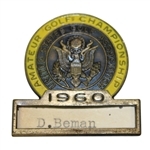 Lot #6: CHAMPION Deane Beman's 1960 US Amateur Championship Contestants Badge - Significant Opportunity! 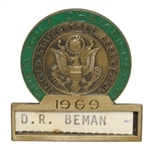 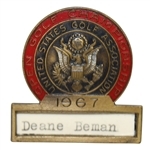 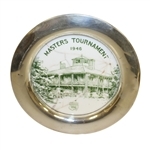 Lot #8: CHAMPION Deane Beman's 1963 US Amateur Championship Contestant Badge-Significant Opportunity! 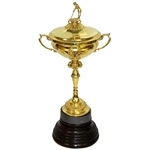 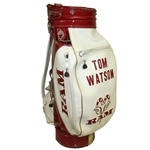 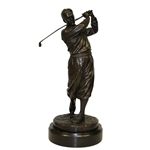 Lot #14: Bobby Jones Bronze Statue by Ron Tunison - Stands Over a Foot Tall - 13.5lbs! 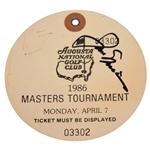 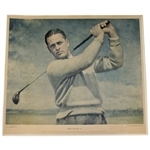 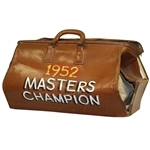 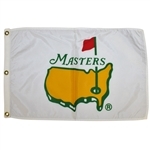 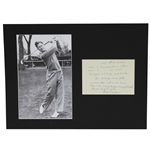 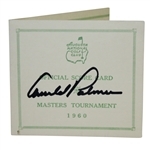 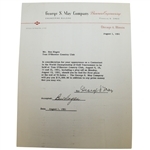 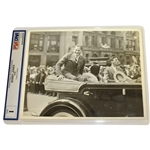 Lot #32: 1941 Masters Tournament Sunday Fourth Rd Ticket #3600 - Top Condition, Free of Creases! 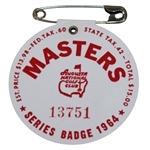 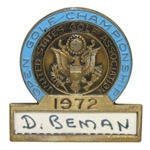 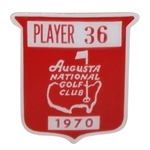 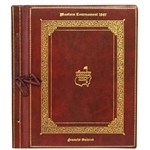 Lot #34: Deane Beman's 1959 US Amateur Championship Contestant Badge - Jack Nicklaus Win! 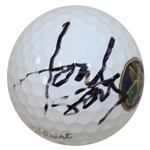 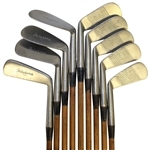 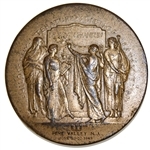 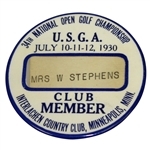 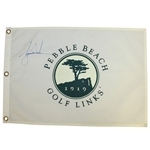 Lot #60: 1930 US Open at Interlachen CC Club Member Badge - Bobby Jones Grand Slam!